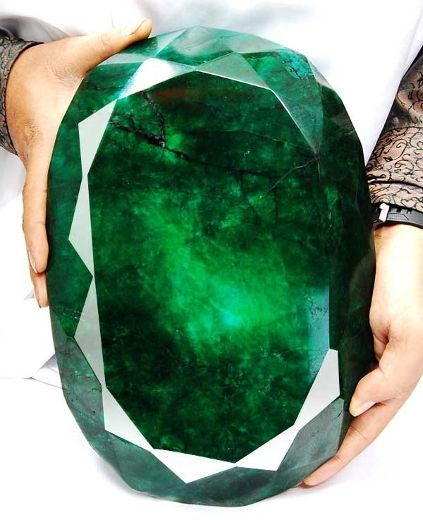 Home › Articles › The Teodora emerald. Or should that be ’emerald’? 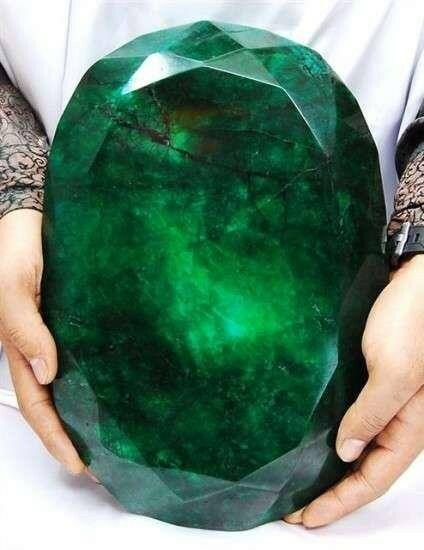 The Teodora emerald. Or should that be ’emerald’? 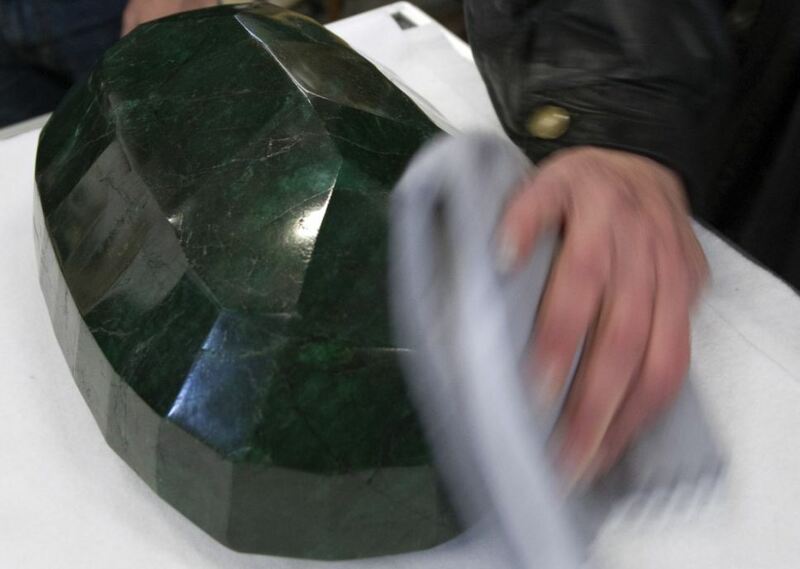 The 57,500 carat emerald, named “Teodora”, which weighs 11.5 kg (25.35 lb) was mined in Brazil and cut in India. 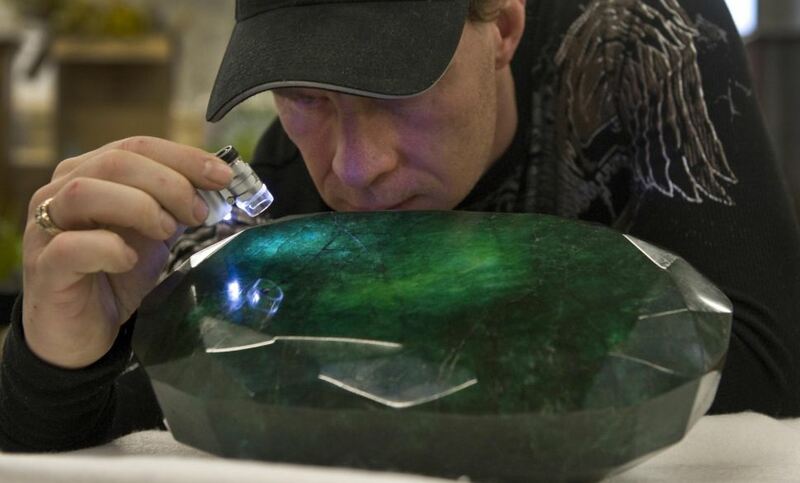 Opinions vary as to whether it is a real emerald or a fake but boy that is a whopper!